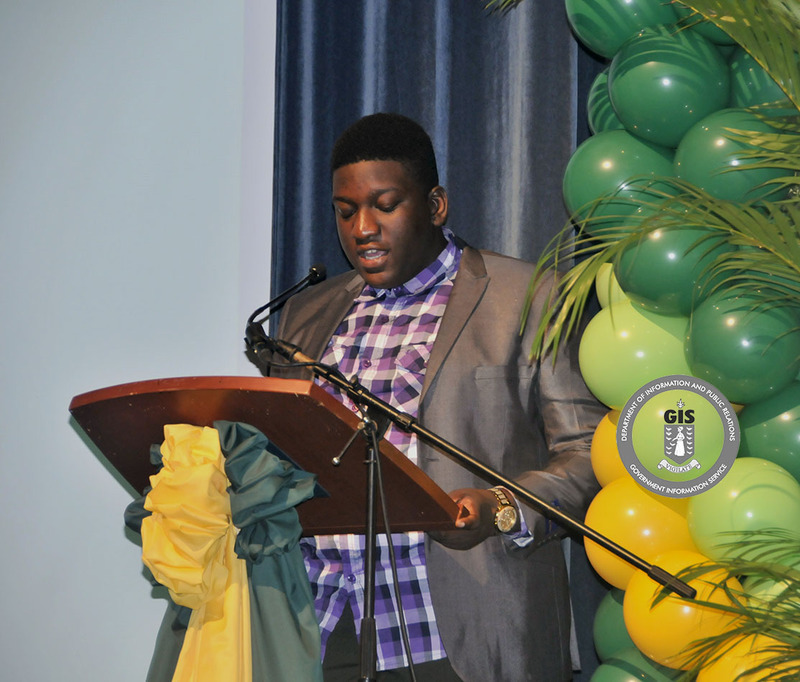 The Financial Services Implementation Unit congratulates Tevin Skeete who is the winner of the Moving BVI Financial Services Forward Essay Competition which was staged to generate interest in the industry among 16 to 19 year olds. Tevin, a second year honour student at the H. Lavity Stoutt Community College, is pursuing studies in finance and aspires to be a financial manager. Responding to the essay questions on how to make young people more aware of the financial services industry and how to better prepare them to take advantage of careers in the industry, Tevin’s recommendations included maintaining an active presence on social media, use of infomercials on radio and television, staging a biannual finance fair for high school and college students and establishing a tertiary specialty institution for finance. In addition to receiving an iPad Air, Tevin has been pinned as a BVI Forward Champion and will therefore serve as a spokesperson to help raise awareness of the financial services industry among his peers.